Hair loss and thinning hair is a major concern for a lot of women so it’s only natural to seek out the right kind of products to help thicken or help allude to thicker hair. 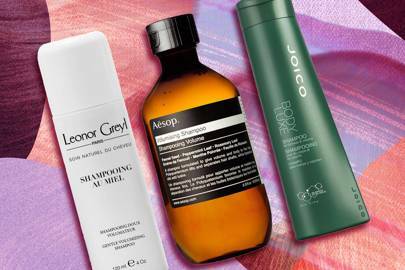 While these clever hair-boosting potions aren’t necessarily going to give you hair to rival Rapunzel, they can certainly help maintain the hair you have, make it glossier and stronger all round, so investing in one really is a no-brainer. Scroll down to read about the benefits of some of our favourite strengthening shampoos for fine or thinning hair.